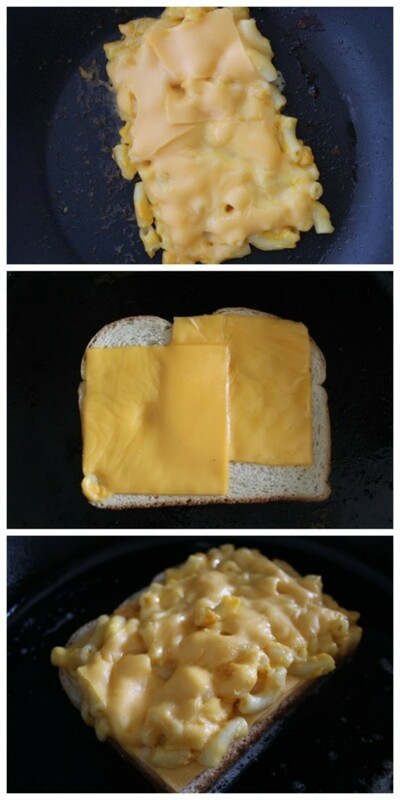 Well, a Grilled Mac and Cheese Sandwich was new to me this weekend. My teenager came home talking about it, and by the next day had made some for the little kids. I guess it is all the rage? 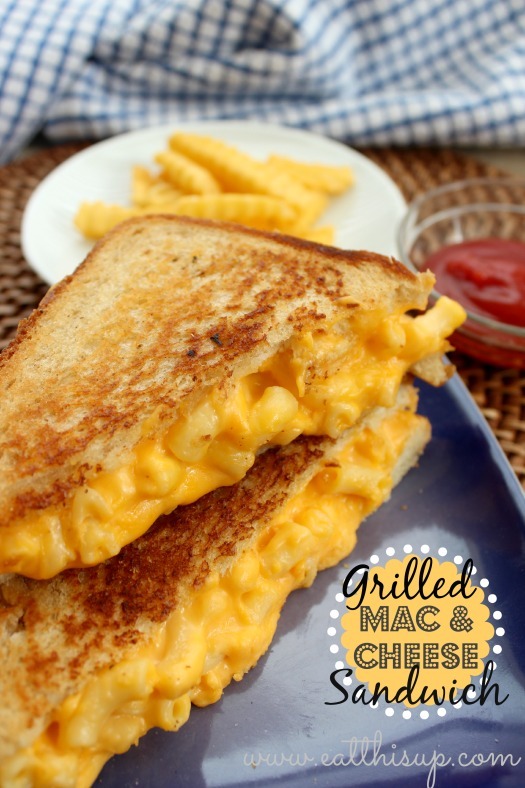 Basically, you take Mac & Cheese and wait for it… wait for it… yep, you put it on some bread and grill it like a grilled cheese sandwich! Here are some directions to get you started. In a small nonstick skillet place heat ¾ cup of mac & cheese over medium heat. 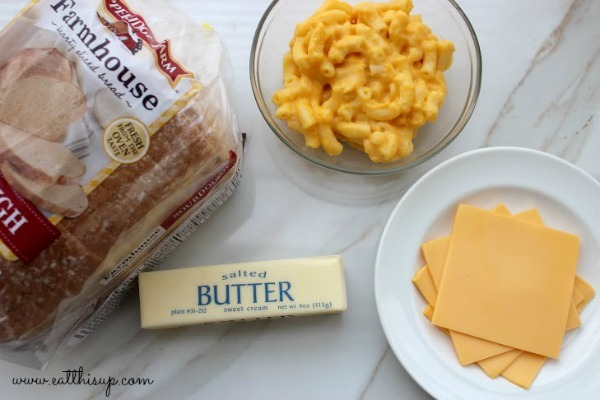 After reading this post it made me think…do you have a homemade macaroni and cheese recipe you love?! I have tried many and just can’t find the perfect one. Please share if you do. Yes, Actually i have it posted on MyLitter.com It is called ManMac by my kids. I will find you a link! I use Alton Browns recipe for stove top mac, it’s fantastic!